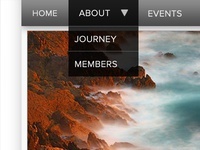 Dropdown Options — Just a wee dropdown item working with iconography and color. 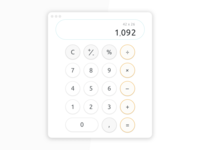 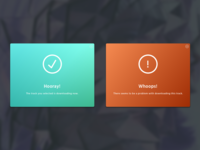 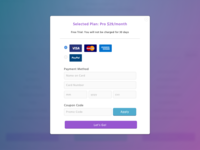 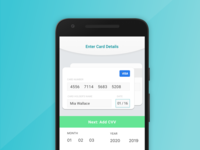 Product Payment Modal — Payment options WIP. 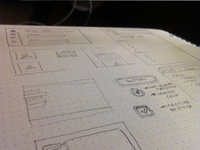 Wires — Late night wireframing! 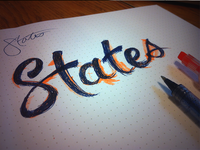 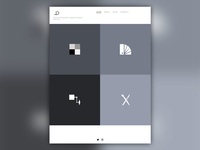 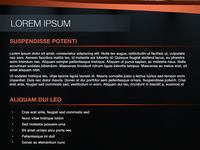 Exploring animations to use for a navigation. 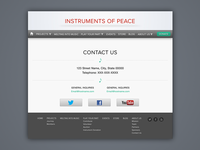 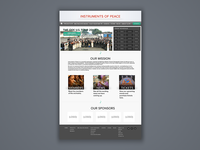 Donate Popup — A donate popup for the Instruments of Peace website. 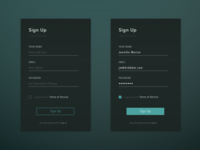 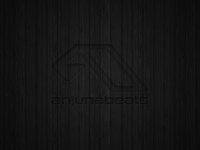 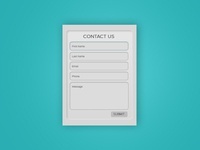 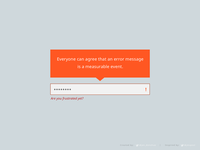 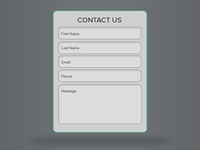 Simple Contact Form Update — Slight update to the form, still a work in progress.